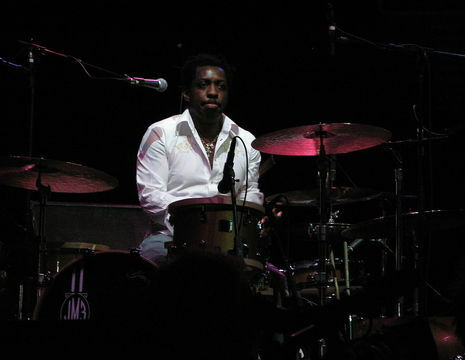 In the spring of 2005, Mayer formed the John Mayer Trio with bassist Pino Palladino and drummer Steve Jordan, both of whom he had met through previous studio sessions. The trio played a combination of blues and rock music. In October 2005, the Trio opened for The Rolling Stones during a sold-out club tour of their own, and that November, released a live album called Try! 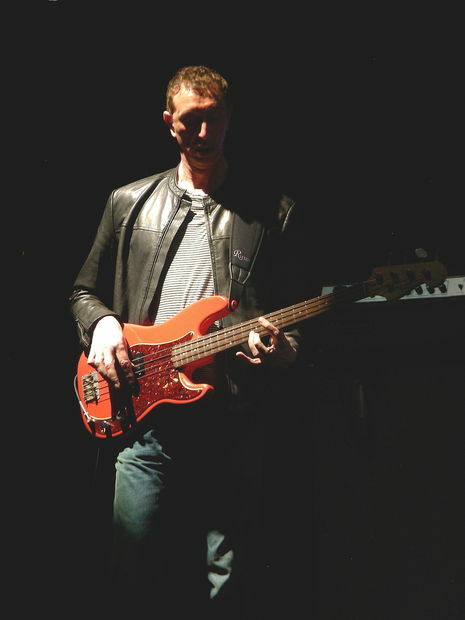 The band took a break in mid-2006. 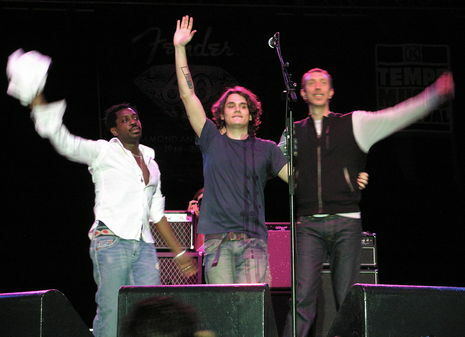 In September 2006, Mayer announced plans for the Trio to begin work on a future studio album.